At Public we create marketing content. We write marketing copy for a broad range of companies, from multi-nationals to small businesses and start-ups. Our goal is to produce marketing copywriting that will speak to your customers and bring your business to life. We specialise in writing text for websites, blogs, social media posts, brochures and flyers - but can turn our hand to any form of words that will help your brand make an impact. The text on your website may need a different approach. SEO (or Search Engine Optimisation) is the process of increasing the number of visitors to your website by achieving a high rank on search engines like Google. Google needs to see website content and blogs written in a certain way, so it can understand what the page is about. Your website text should also contain as many relevant keywords as possible. At the same time, your content or blog should be easy to read and relevant to your customers. We're skilled in creating engaging content that both search engines and people love! Our professional editing and proofreading service delivers an accurate, high quality end product. Poor use of English can reflect badly on your business and your brand. We pride ourselves on our meticulous attention to detail. We'll check everything from spelling, grammar and punctuation, to cross-references and page numbers. 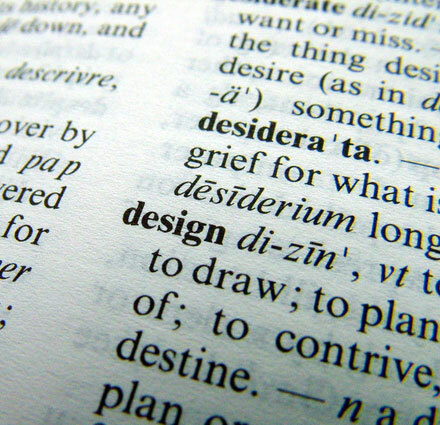 We highlight omissions and inconsistencies in typography, layout and content. Has your text been translated from a different language? Or perhaps it was written by multiple contributors, and lacks consistency? We can proofread and edit your website, marketing materials and business documents to create polished copy that speaks to your target audience and encourages them to act. If you're looking for a marketing copywriter, drop us a line. We'd love to chat.